I have sold a property at 16 Upwood Ave in Toronto. Whole House For Rent!!! 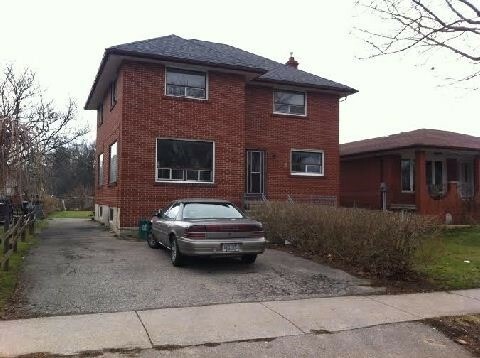 Very Large Detached Brick 2 Storey 4 Bedroom Home Located In Excellent Location!! Great For Large Family!! Massive Room Sizes Thru-Out, Private Drive Good For 6 Car Parking!!! Amazing Huge Backyard For Summer Barbeques!! Separate Entrance To Basement With A Recreation Room!! Steps To 401,Schools, Banks,Ttc Etc. I have listed a new property at 16 Upwood Ave in Toronto.